It could very well be one of the most spectacular packshot images of 2009. 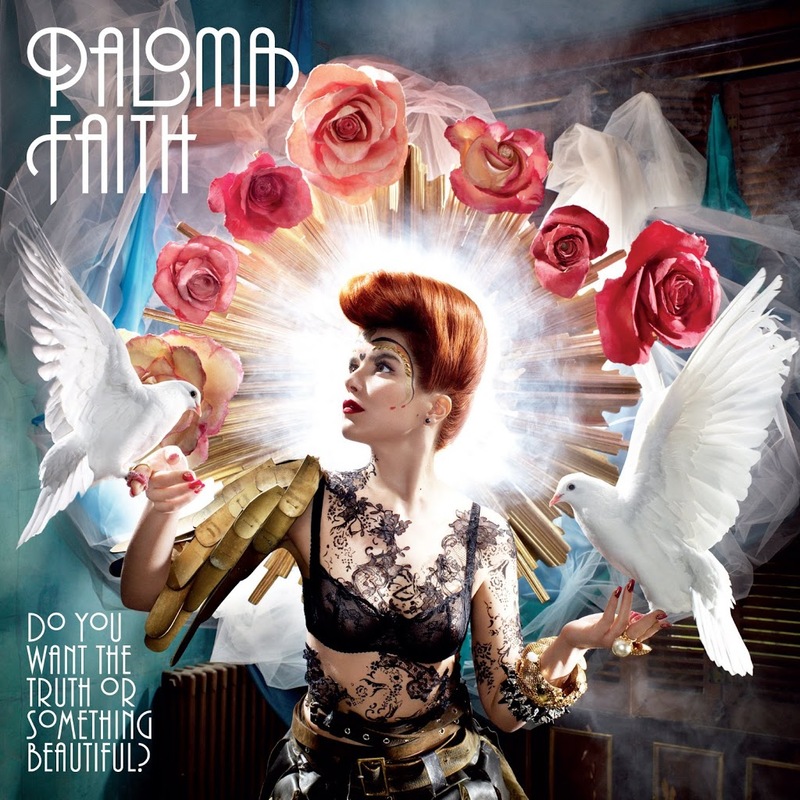 British actress turned signer Paloma Faith will release her debut album ‘Do You Want The Truth Or Something Beautiful’ through Sony Music in September. The first single from the album, ‘Stone Cold Sober’ was released in the UK recently, where it achieved top 20 success and will also get an Australian physical single release – on August 07.